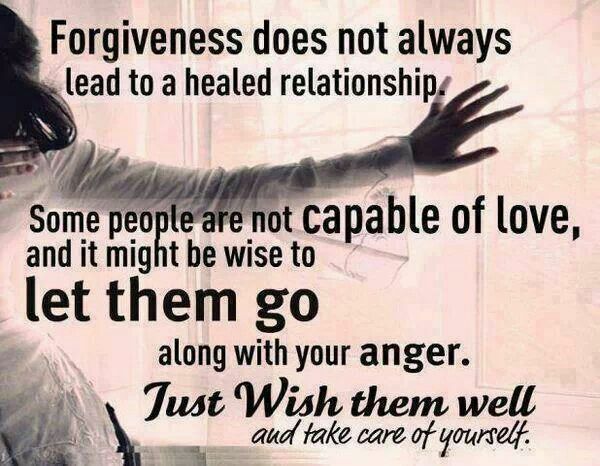 Of course, forgiveness quotes only work if you’ve already decided to forgive your cheater spouse and that can be difficult if the spouse hasn’t repented first. After all, it is easier to forgive a repentant person, groveling at our feet begging for forgiveness, than to forgive someone who has already proven to be a repeat offender. Even after you’ve decided to forgive the one who cheated on you, those thoughts of betrayal can plague you keeping the wound raw and hurting…kind of like ripping a scab off a healing cut. 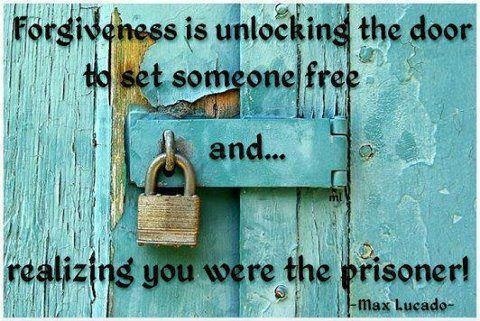 Sometimes the best thing you can do is repeat your favorite forgiveness quotations to remind you of your decision. The Judeo-Christian God is a God of forgiveness, so it should not be surprising that its adherents are urged to extend the same forgiveness they’ve received to those who have offended them. Of course, these are only a couple of the verses contained in the Bible about the importance of forgiveness, so let’s see what other religions have to say about forgiveness. All of the forgiveness quotes in the world won’t do you any good if you can’t bring you to the point of realizing that forgiveness, like love, is a matter of decision and not a matter of emotion. In some situations, listening to your emotions might cause you to forgive the habitual cheater, only to leave yourself open to further hurt. 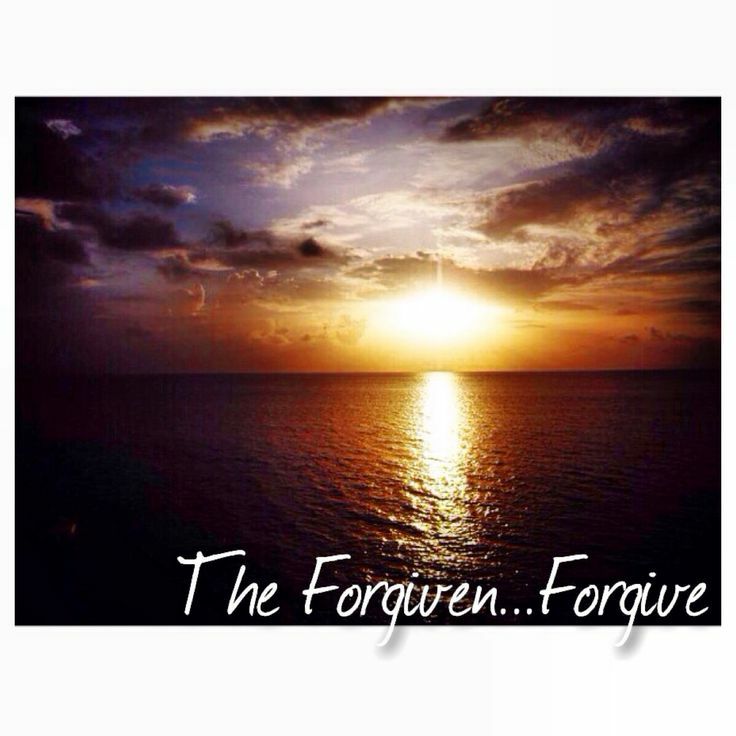 But the same token, the hurt can be so overwhelming that without a decision to forgive you won’t be able to get past a single, one-time indiscretion.